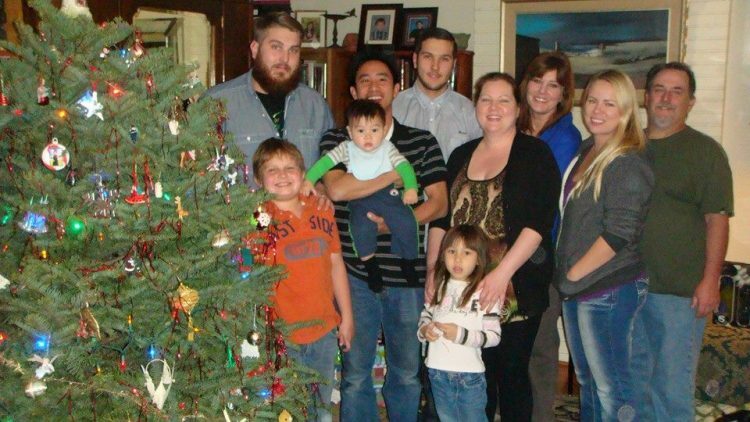 We’ve been blessed with five children, two biological and three adopted. We weren’t planning on adopting again, but recently we hosted a wonderful orphan boy from overseas who wants to be part of our family. While visiting with us, he began to introduce himself using our last name. We were amazed and humbled by his loving and open heart and his desire for a forever family. Through prayer and discussions with our children we came to the decision to adopt him. We’ve chosen Adoption Bridge as a user-friendly platform that donors can use if they’d like to help us get this basketball-playing, soccer-loving, talkative, friendly boy, who wants to someday be a police officer, from his home country to California. Donors can receive a tax-deduction for their contribution. May God bless you for your prayers and help. I am excited to see your family grow even more and I can't wait until you bring your new son home! Good luck! You are an amazing family! Love you!